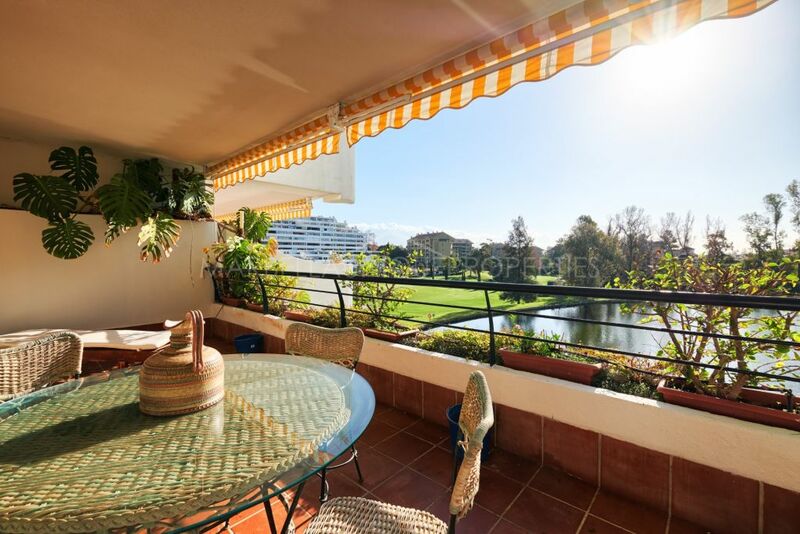 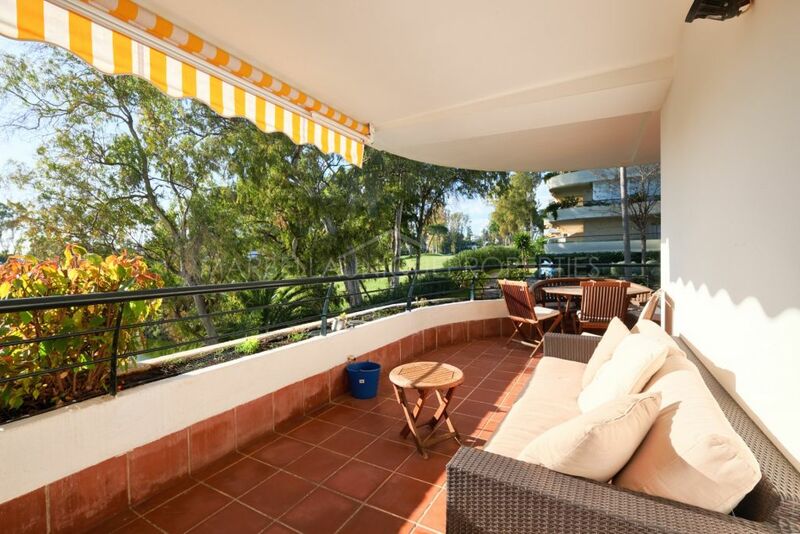 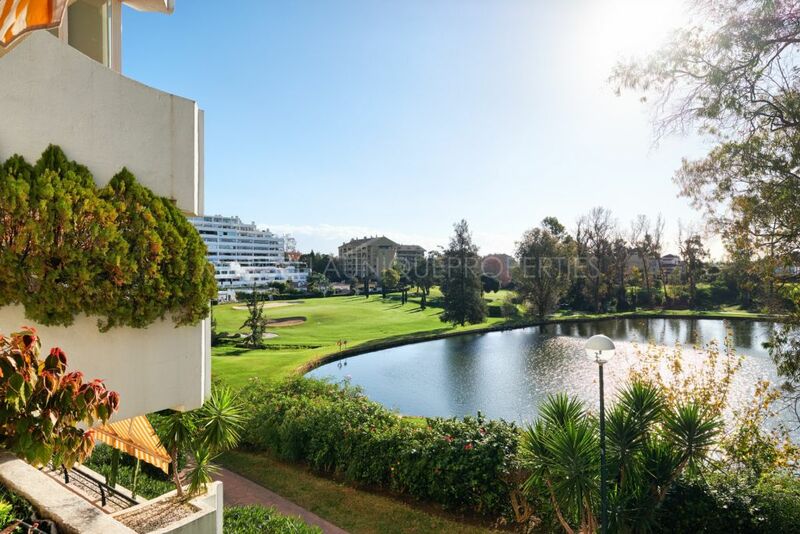 This 4 bedroom apartment is with amazing views to the golf and lake is located in the gated community of Hacienda Guadalmina in Guadalmina Alta. 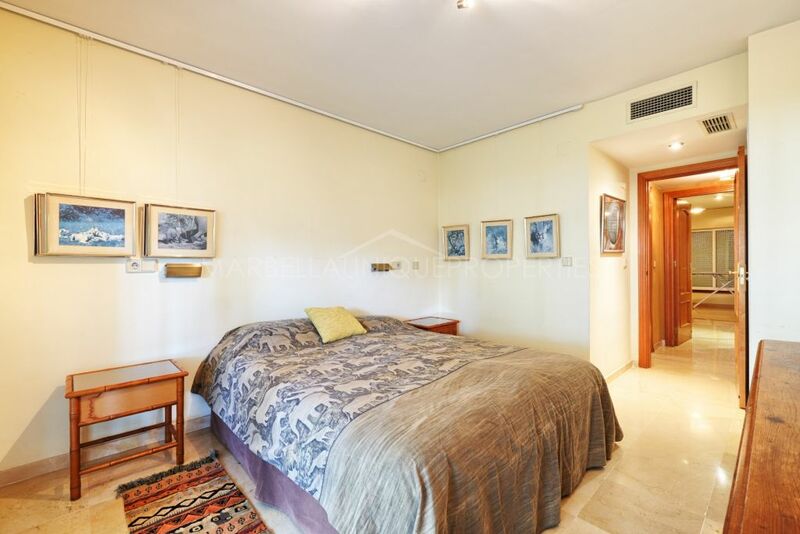 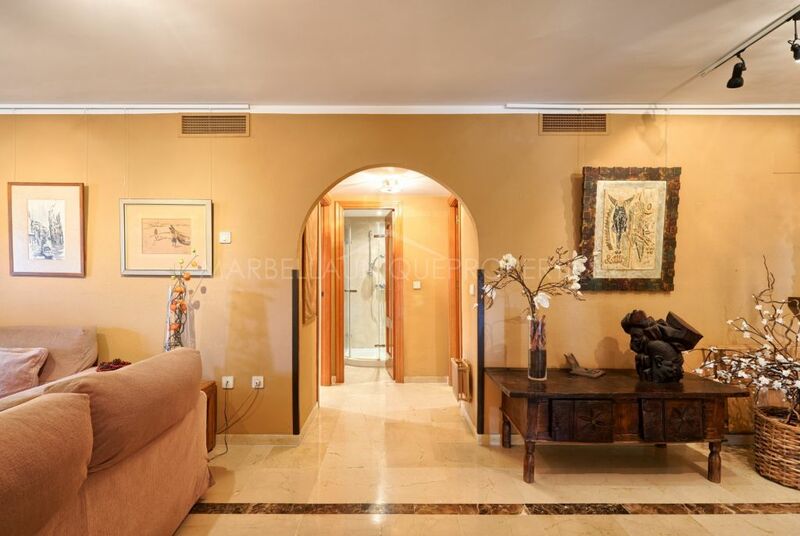 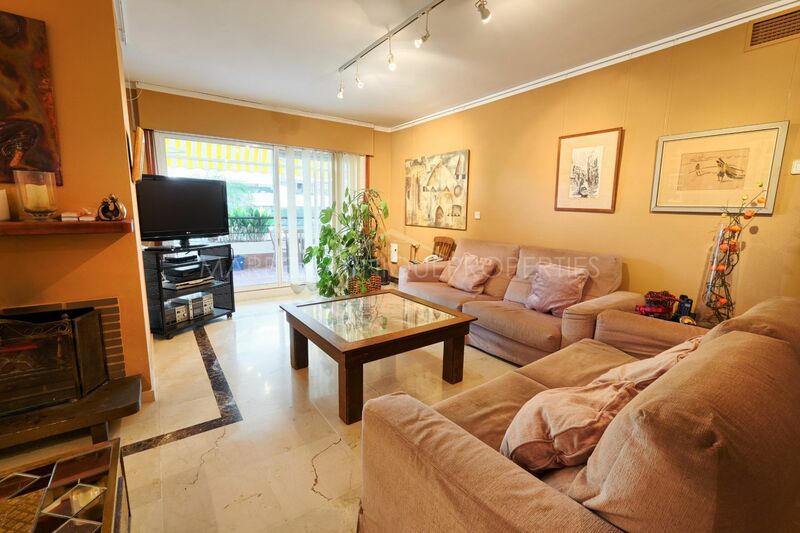 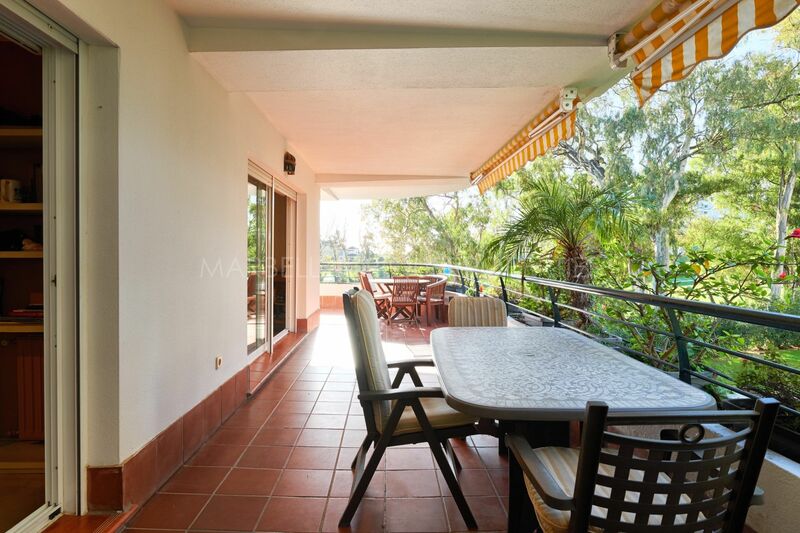 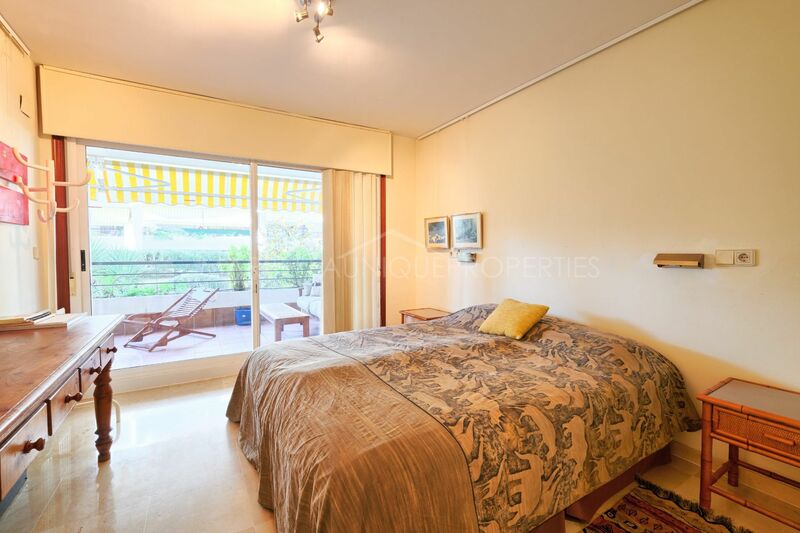 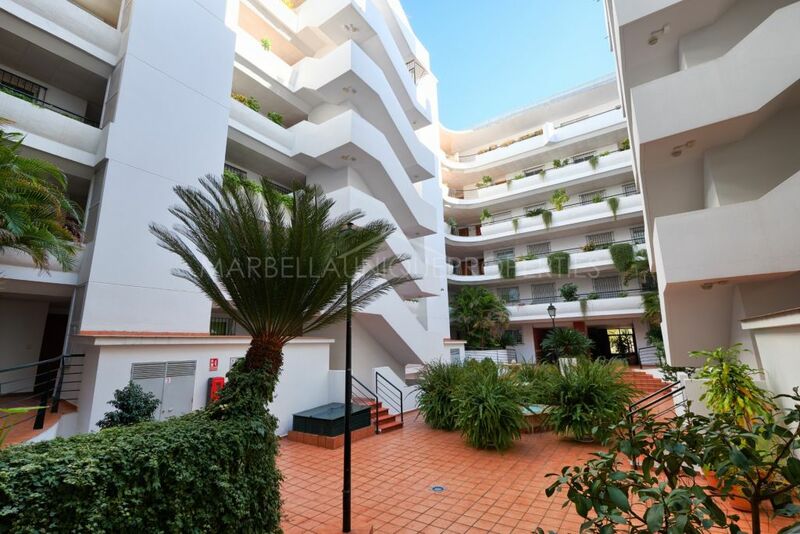 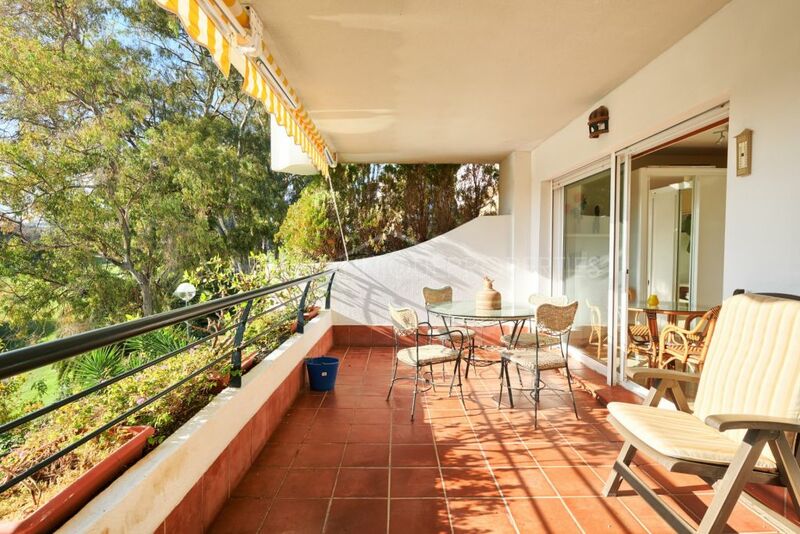 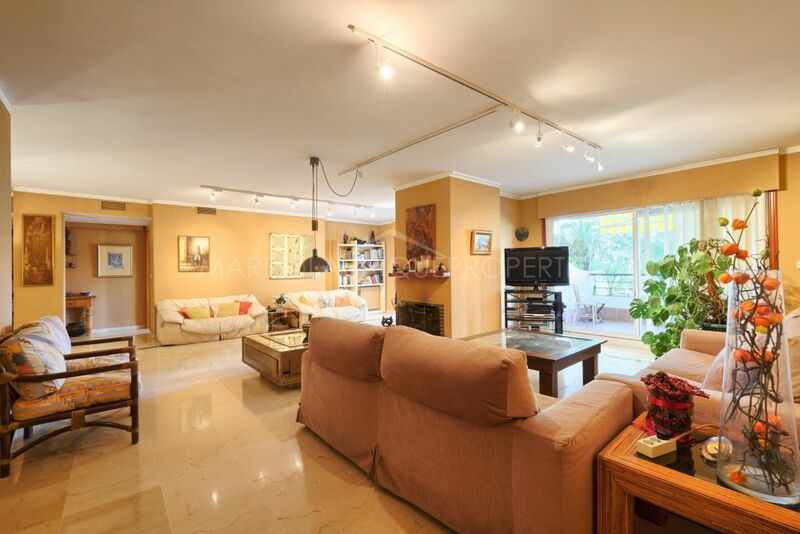 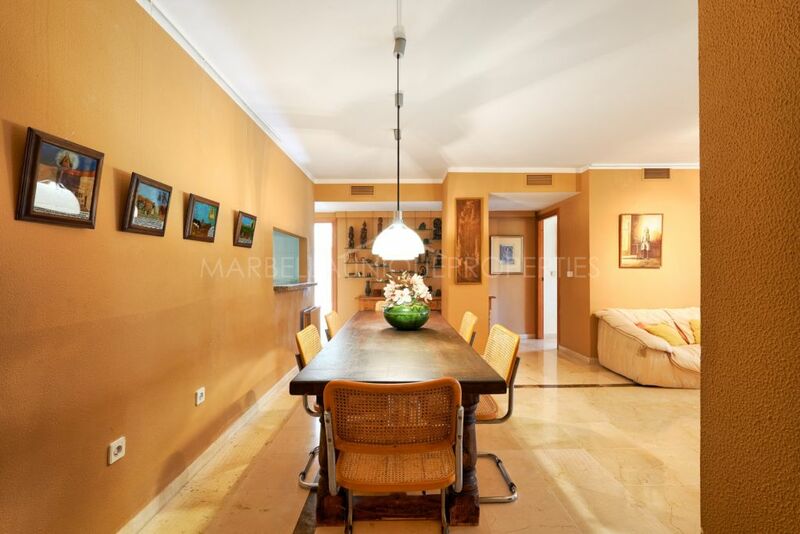 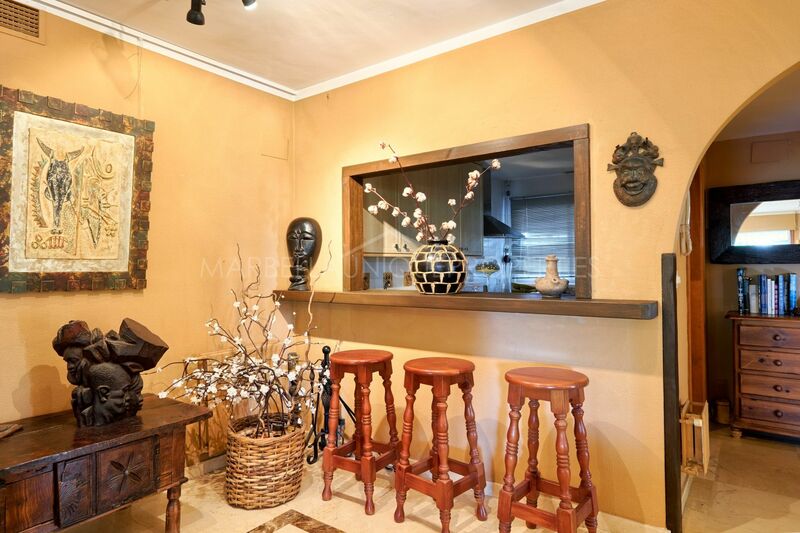 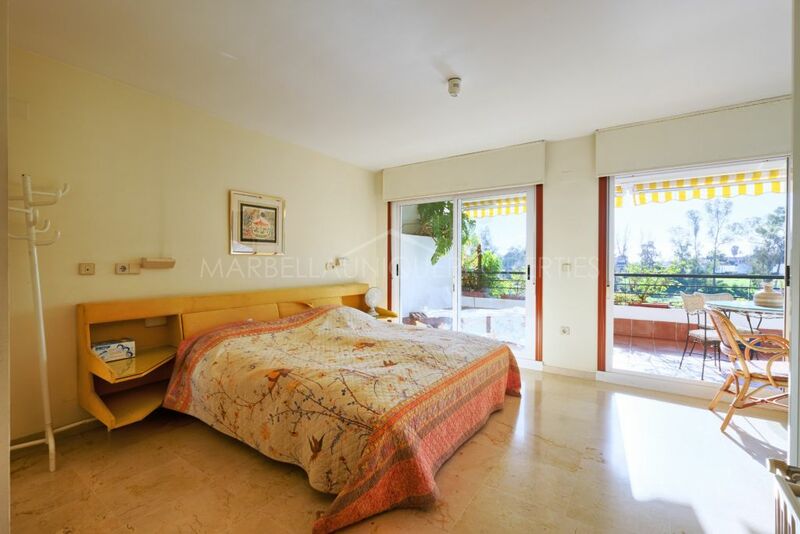 The property is very ample, consists of 2 apartments joined together and boasts 232m2 of built and 101m2 of terraces. 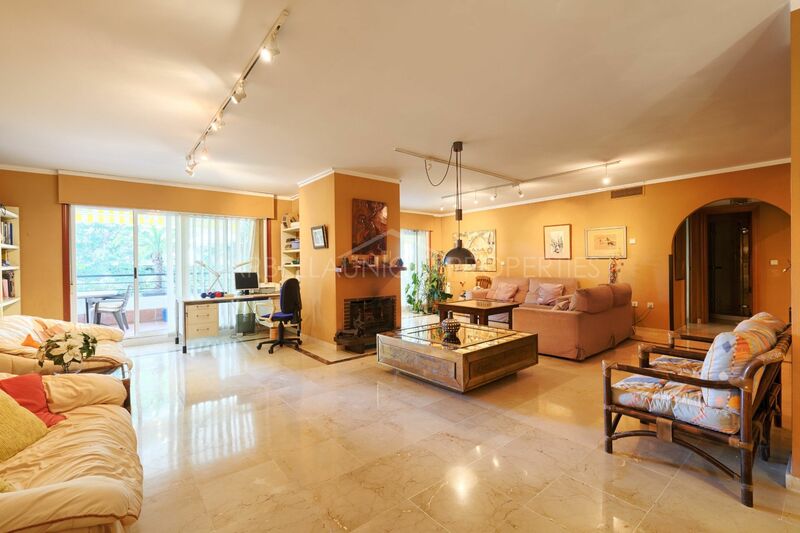 Lovely entrance hall leads to the spacious living area with sitting and dining areas, a fireplace and a direct access to the terrace overlooking the lake and the golf. 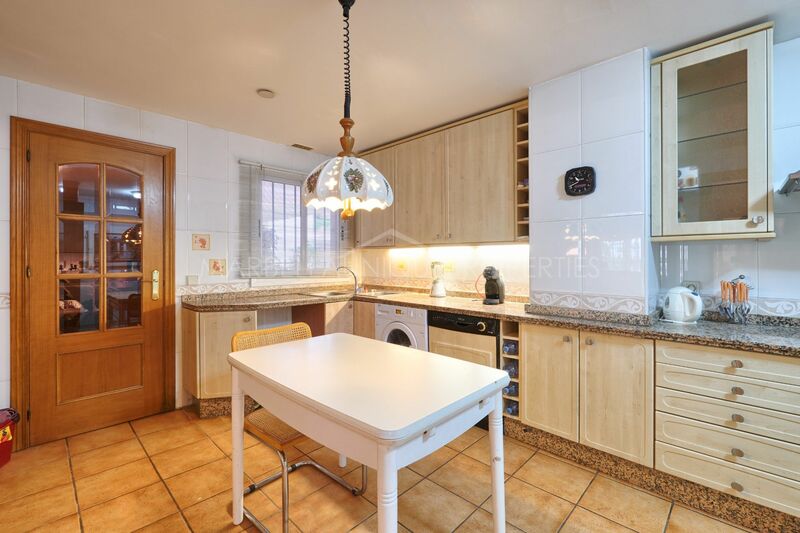 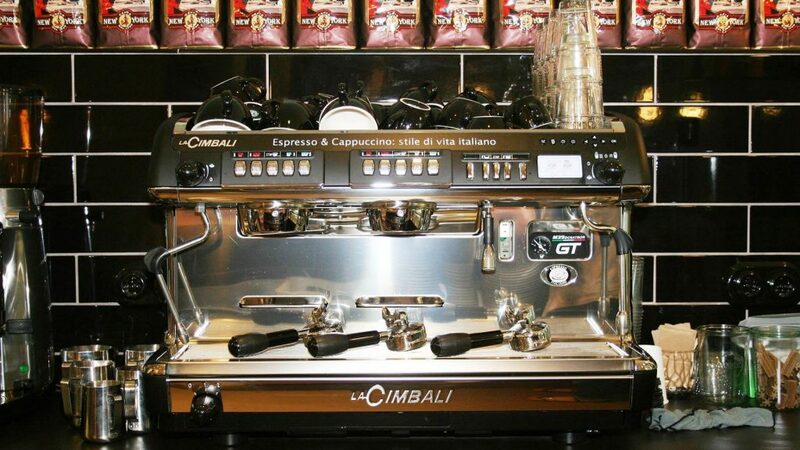 The apartment also boasts a fully fitted kitchen with breakfast area. 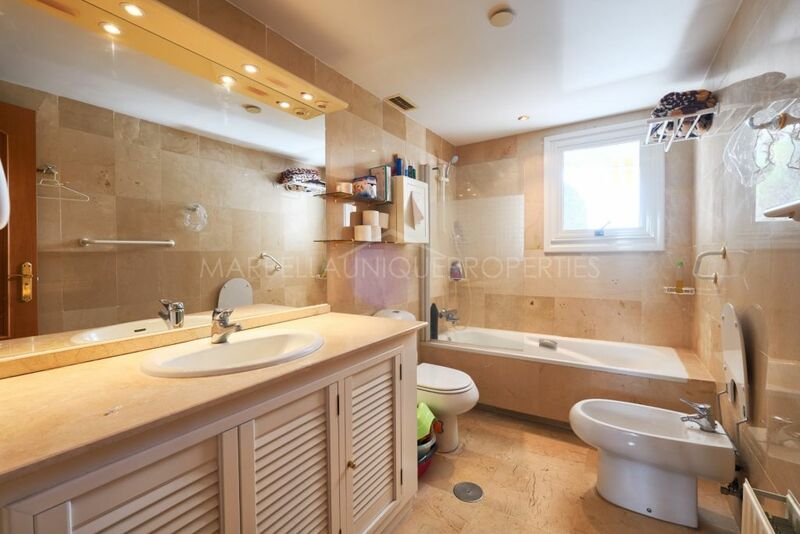 4 en-suite bedrooms with spacious bathrooms. 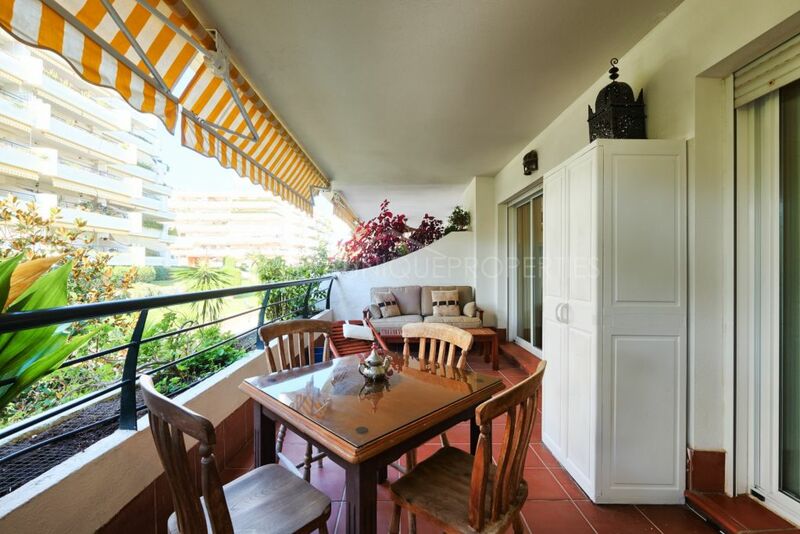 Several sunny terraces with sitting areas and a barbecue. 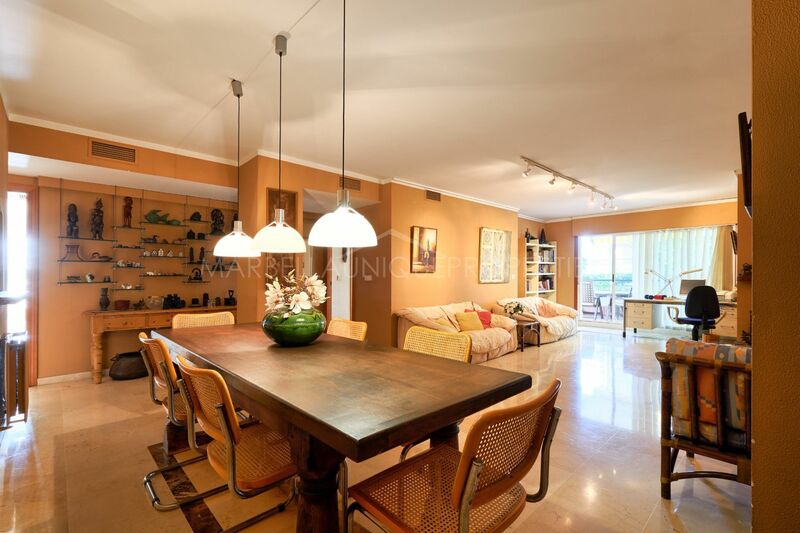 The property is to be sold including 2 garage spaces and the furniture is available upon separate negotiation. 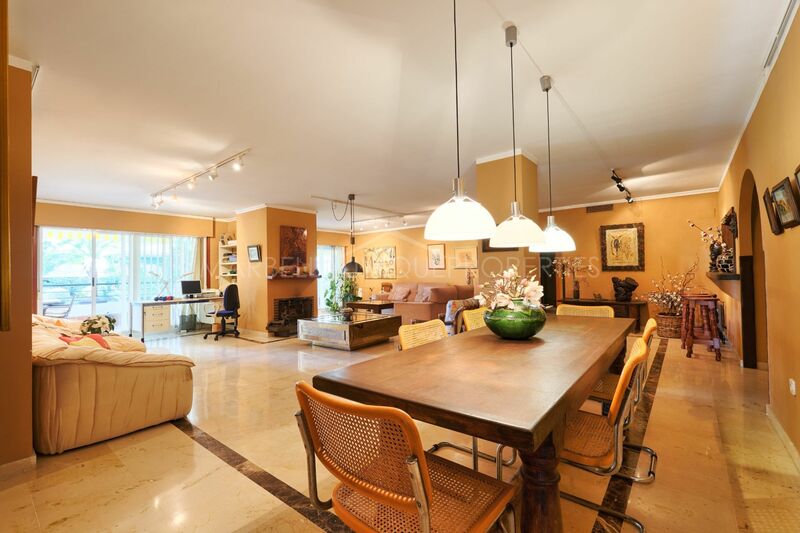 Set in a gated community with community pools and gardens; very private and quiet. 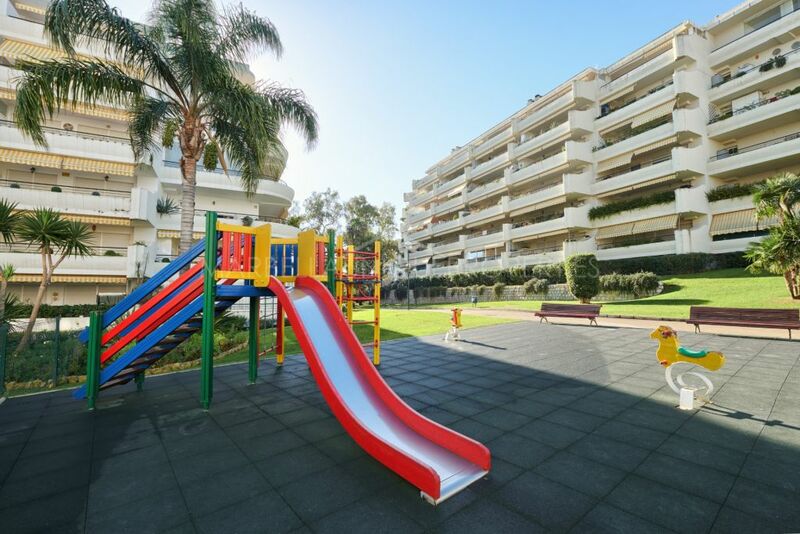 A great location, close to all the facilites and amenities, within walking distance to the Guadalmina Golf Course and the Barceló Hotel, the outdoor Cable Ski water sporting park and the town of San Pedro. 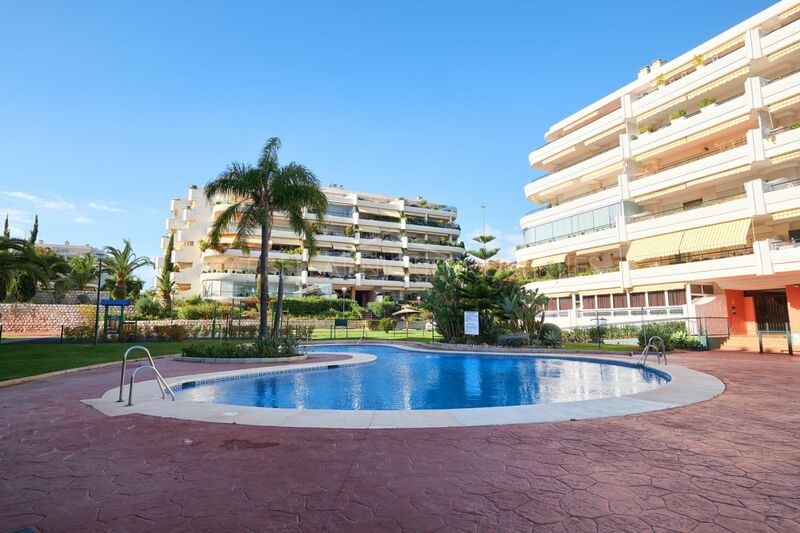 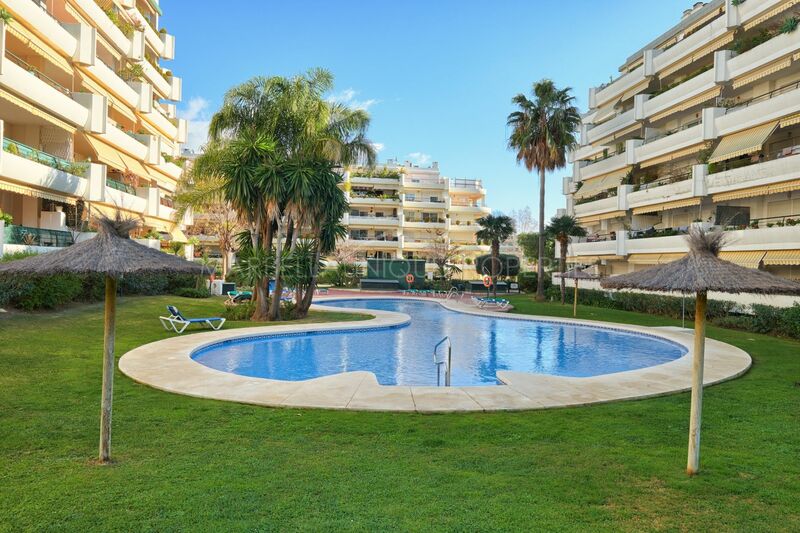 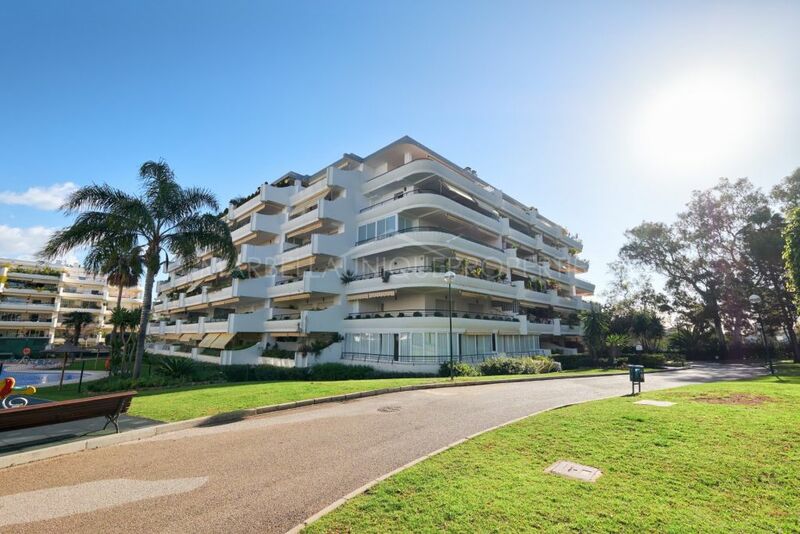 Please, send me more information about ref 239-01368P, Apartment in Guadalmina Alta, San Pedro de Alcantara or similar properties.